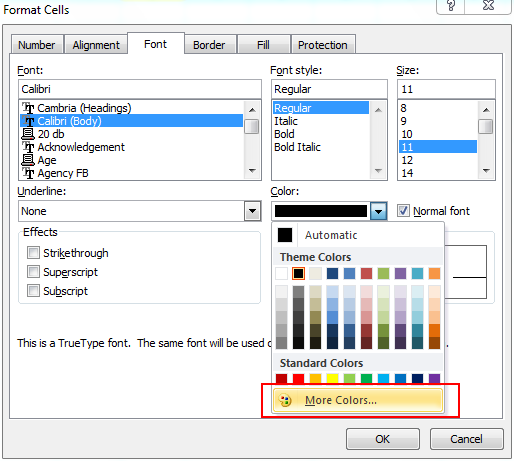 Tips Of The Week : Advanced Color Setting On Fonts !! 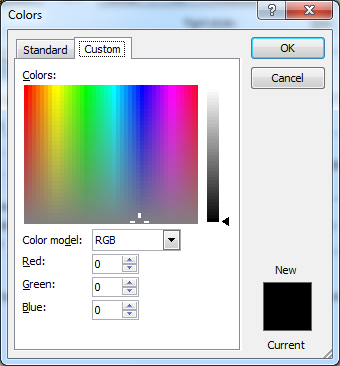 In The Home Tab Of Ribbon Click The Arrow In The Fonts Side To Enter the Advanced Fonts Setting!! 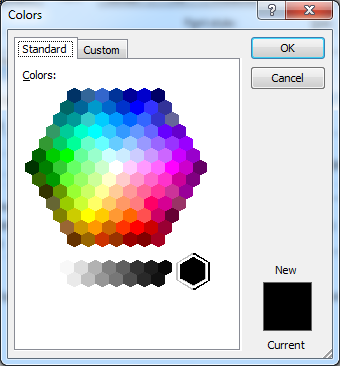 And Here Choose Color With More Color To Use the Advanced Color Setting! !